Another London side, Fulham have joined Premier League rivals, Crystal Palace, in the race to sign Nigerian star, Victor Moses, from Chelsea, according to The Sun UK. It is understood that Crystal Palace and Fulham are both potentially interested in the Nigeria global in the New Year. 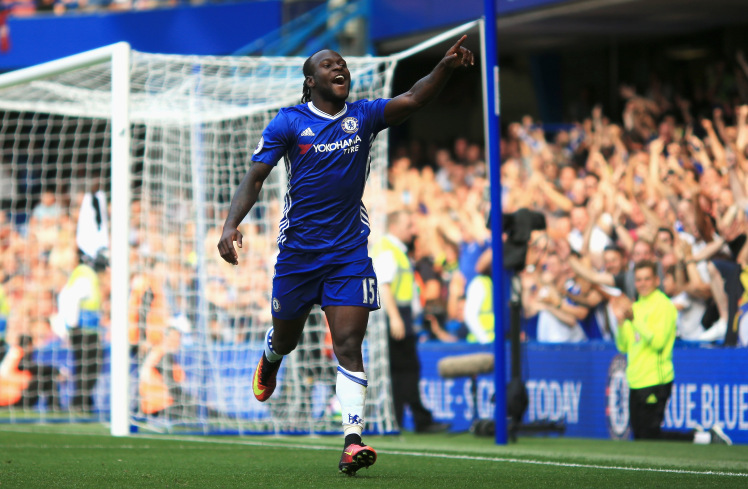 The same article states that Chelsea FC will place a £12m price tag on Moses' head as the top-four contenders look to raise transfer funds in the upcoming window. Moses came through the ranks at Crystal Palace and had 58 appearances for the senior side between 2007 and 2010. Jose Mourinho believes Manchester United are "far" from being a team in his image. Mourinho said: "All of them didn't train yesterday again". The Nigerian made over 40 appearances during the 2016-17 campaign which saw the Blues win the Premier League title whilst he was also part of the team that won the FA Cup last season. The Nigeria global has only made two substitute appearances in the Premier League this season under Maurizio Sarri and is unhappy about his lack of game time at Stamford Bridge.